The interesting thing about orthodontic work is that every case is different. Some cases are fairly similar to a general archetype and others may fall well outside what we normally see. When your child is receiving orthodontic work at Surprise Smiles, we may see fit to apply headgear braces under certain circumstances. These braces require that headgear is worn to help properly align the jaw while simultaneously straightening teeth. But what is headgear, and how does it differ from the regular bracket and wire braces?  Your oral health and that of your children are important to us here at Surprise Smiles. If you would like to schedule an appointment, please call us today at (602) 842-4864. We look forward to seeing your smile!